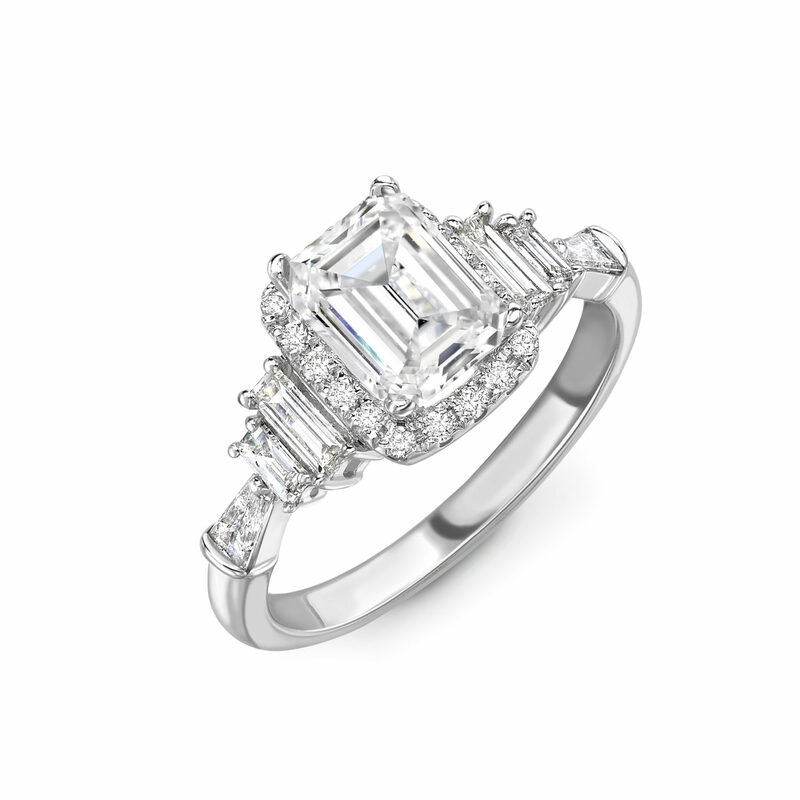 Nothing is quite like the Clara. 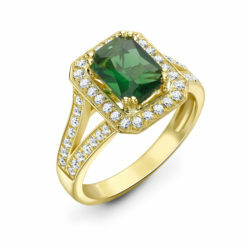 A tremendous work of art and craftsmanship, this ring oozes out quality and recognition for all its fine detail. 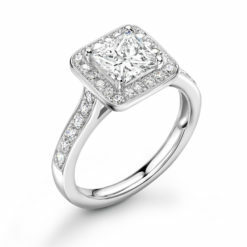 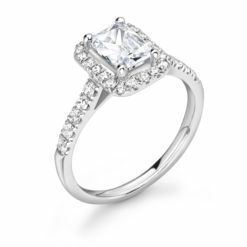 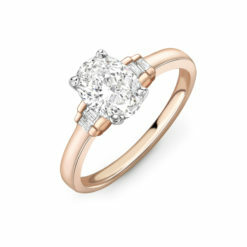 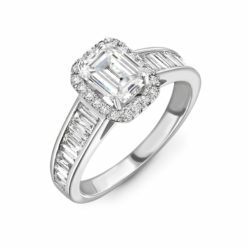 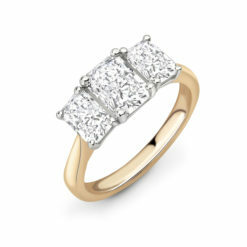 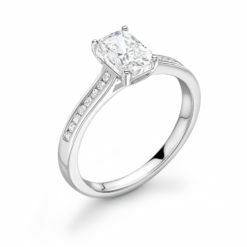 The emerald cut diamonds are set meticulously, there is no compromising. 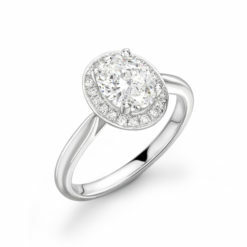 A must see for all jewellery lovers.